The Spanish striker has not travelled with the 19-man Blues squad to Belarus, despite his strong form. 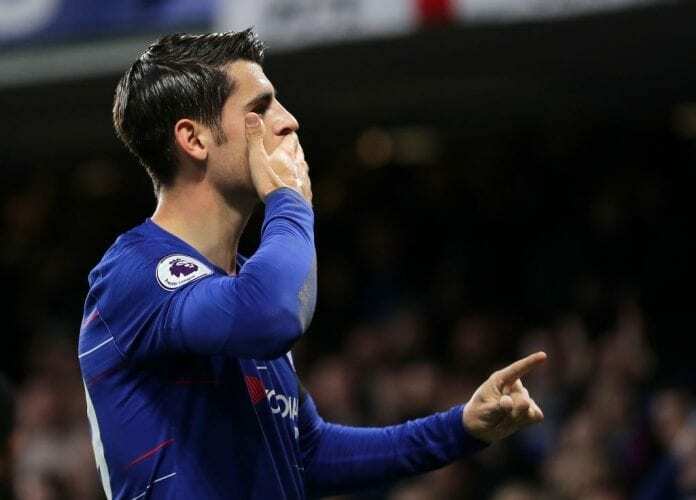 After taking his goal tally to five goals in six games following a brace against Crystal Palace last Sunday, Morata has remained at Chelsea’s Surrey training ground. But Sarri insists he’s just making the smart move in ensuring that Morata gets adequate rest with a long way to go yet this season. 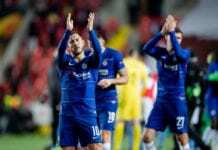 “Morata stayed at Cobham just to rest and to have training because he played very often in the last period,” Sarri told reporters on the club website. “I think it’s better for him to stay fit, with two or three training sessions, than only with matches. “It’s normal for a player to play three matches and then rest for one, otherwise we could have a squad with only 13 or 14 players. “Sometimes it’s better for the players to train rather than just play, to train on some particular physical qualities. 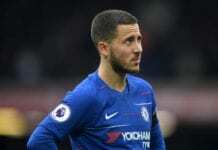 Sarri also stated his plan to give the returning Eden Hazard more game time for tonight’s Group L encounter. David Luiz, Antonio Rudiger and Marcos Alonso and an ill Cesc Fabregas are all out of the Chelsea squad for tonight. The match between BATE and Chelsea will begin at 18:55 (CEST).